Includes a selection of images from Art Basel's Unlimited, Statements, Art Feature and the fair section as well as Matthew Barney's show 'Prayer Sheet with the Wound and the Nail' at Schaulager (only outside, sadly pictures not allowed inside), the exhibition 'Strange Comfort (Afforded by the Profession)' Kunsthalle Basel and Liste 15. 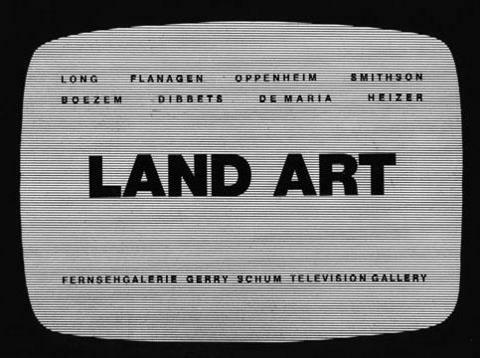 Gerry Schum, 'Land Art TV' (1969). 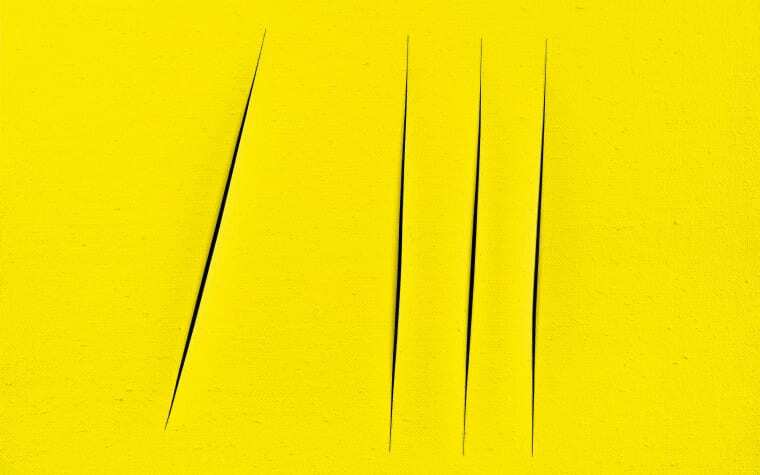 Courtesy Groninger Museum, Groningen. Part 1:Gerry Schum's LAND ART (1969) which includes films by Richard Long, Barry Flanagan, Dennis Oppenheim, Robert Smithson, Marinus Boezem, Jan Dibbets and Walter de Maria), Nancy Holt & Robert Smithson, Robert Smithson and Gordon Matta-Clark. 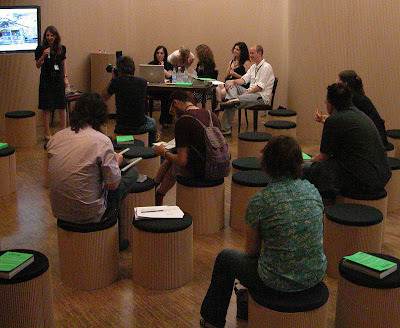 Maria Thereza Alves, Francis Alÿs, Ibon Aranberri, Donna Conlon, Cyprien Gaillard, Mario García Torres, Damián Ortega, Hans Schabus, Nikolaj Recke, Thiago Rocha Pitta and Jordan Wolfson. 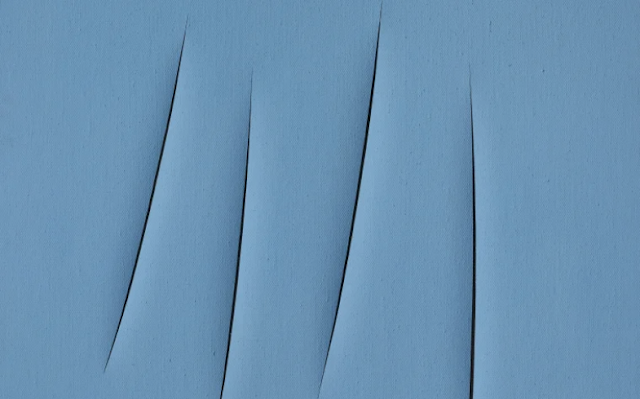 The programme will also be presented in Museo de Arte Contemporánea de Vigo, Vigo (8-9 and 15-16 May); Stadtkino/Kunsthalle Basel (27 May); Centro Andaluz Arte Contemporáneo, Sevilla (24-25 June) and Fundació Suñol, Barcelona (7–8 July). 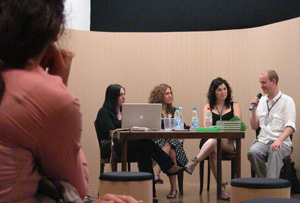 The programme is available for screenings in auditoriums. If you are interested in hosting it, please write to info[at]lttds[dot]org to receive information on the available dates and terms and conditions. 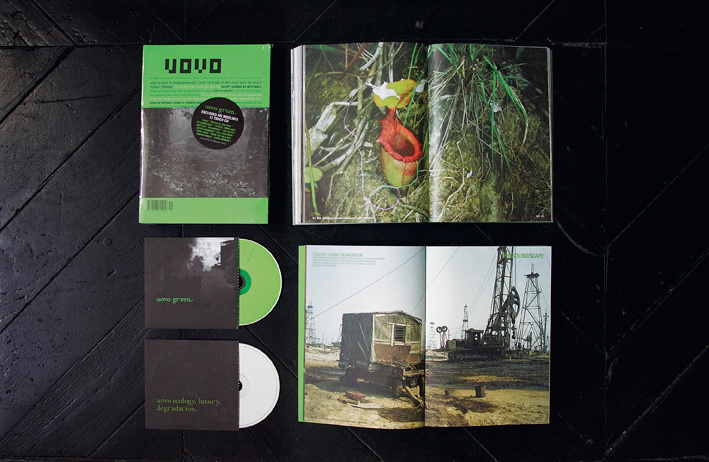 UOVO14 'GREEN – Ecology, Luxury & Degradation' Available now! 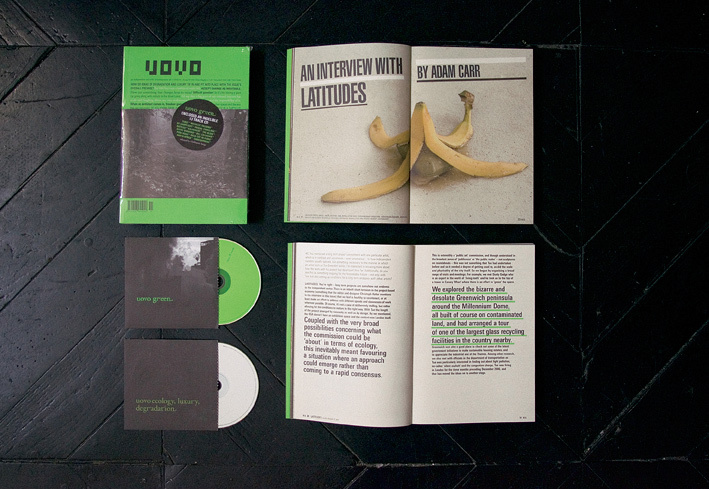 Issue #14 presents interviews, essays, projects and two CDs around art practices that resist the spectacularisation or romanticisation of ecological issues or the natural world. 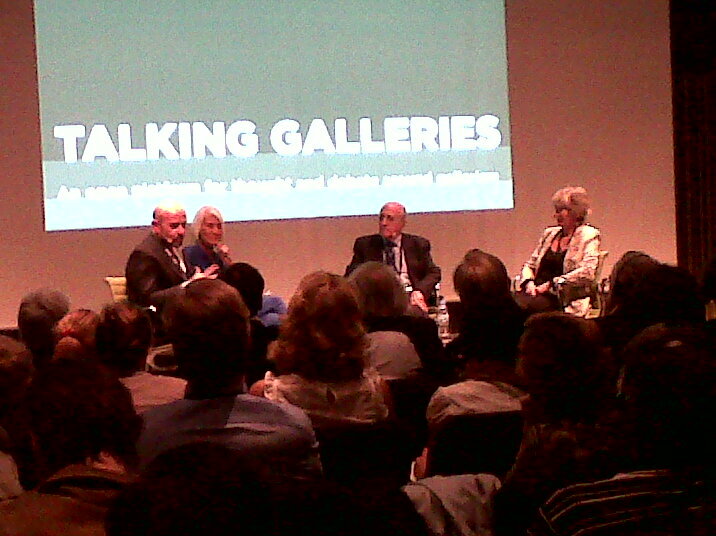 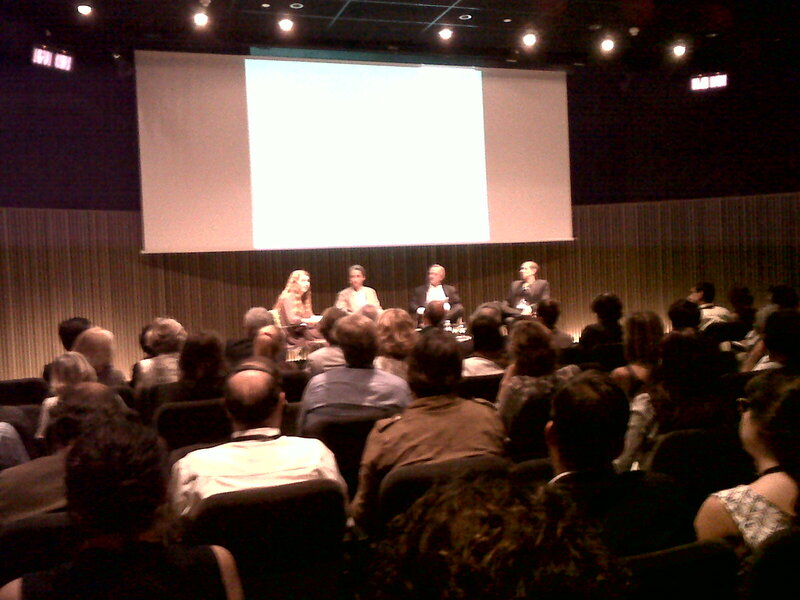 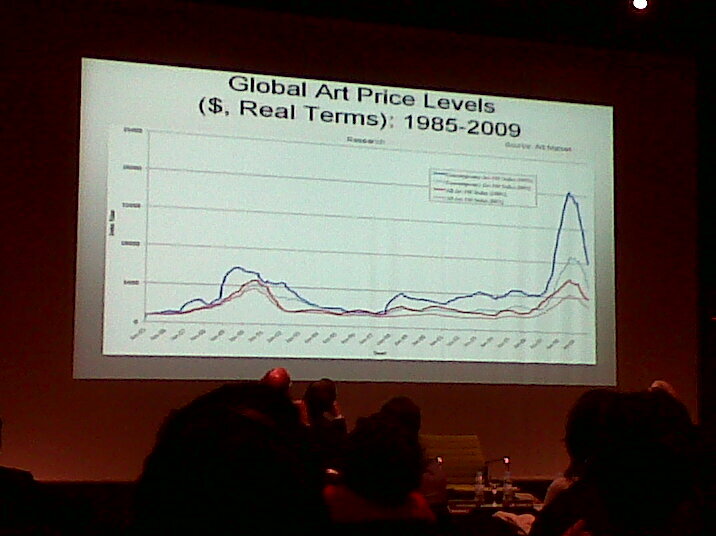 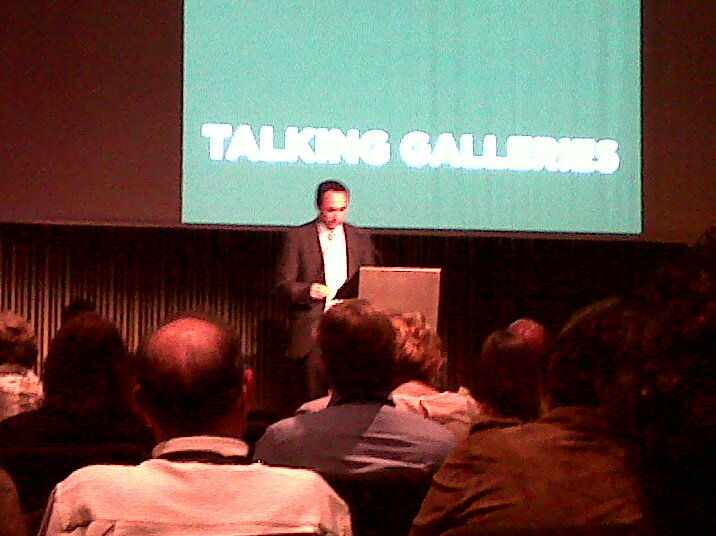 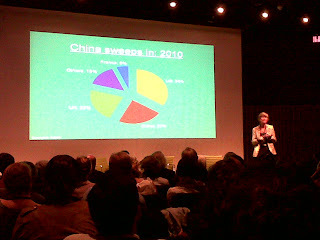 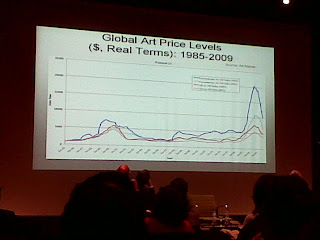 The issue was launched in Art Basel's Art Lobby on the 17 June (images below). See also inside the magazine here. 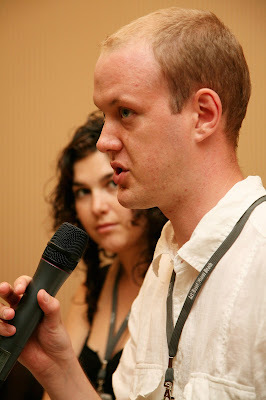 Latitudes is guest editing the forthcoming July–September 2007 issue of UOVO. 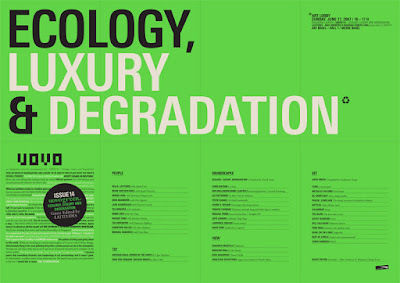 #14 will be titled '(GREEN) Ecology, Luxury & Degradation'. 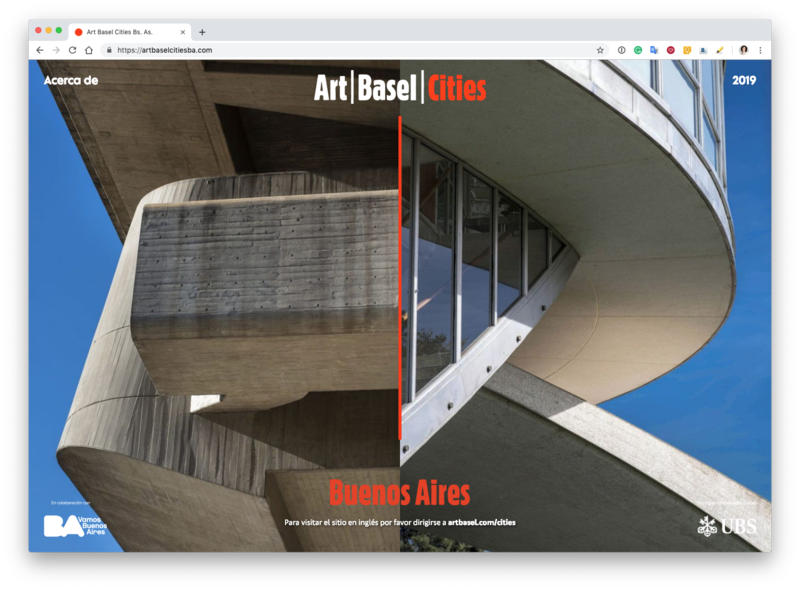 The magazine will be launched in the Art Basel's Art Lobby section on 17 June (4-5pm). 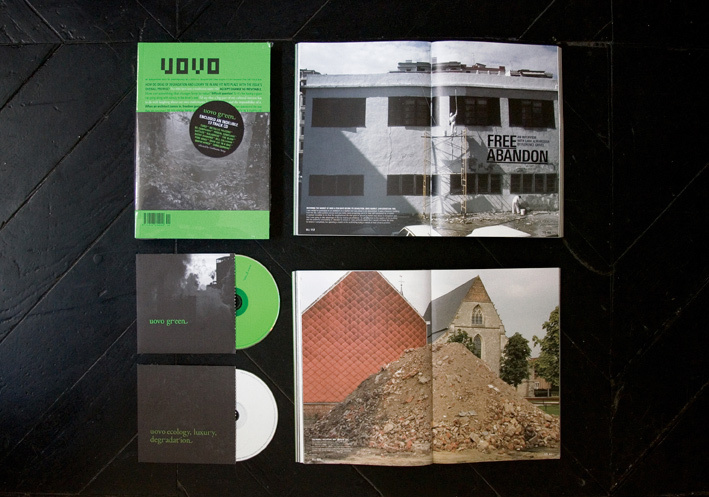 More information about the issue here – it's almost 500 pages!